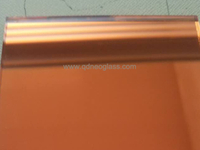 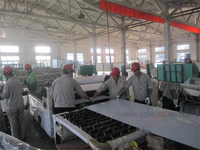 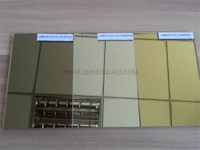 Bronze mirror is Silvering on qualified Bronze Glass. 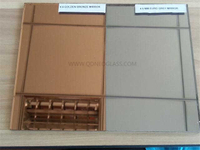 Besides Bronze color, Grey, Yellow and Pink are also available. 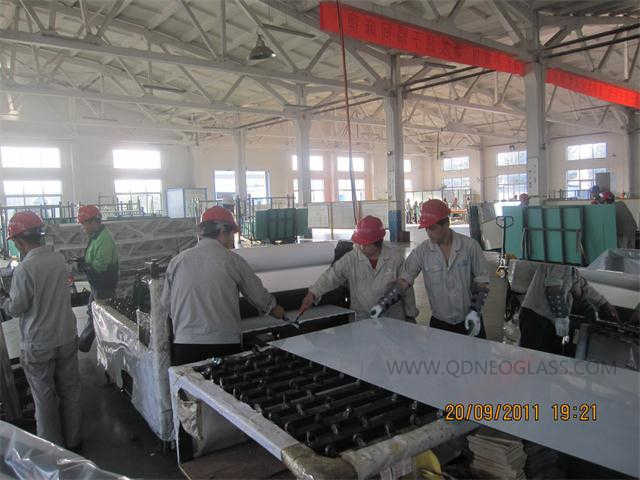 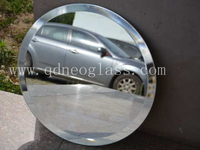 Those kind of Tint Mirrors are usually used for decoration. We can vinyl back mirror with CAT I and CAT II. 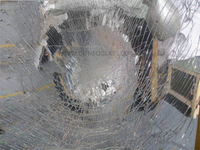 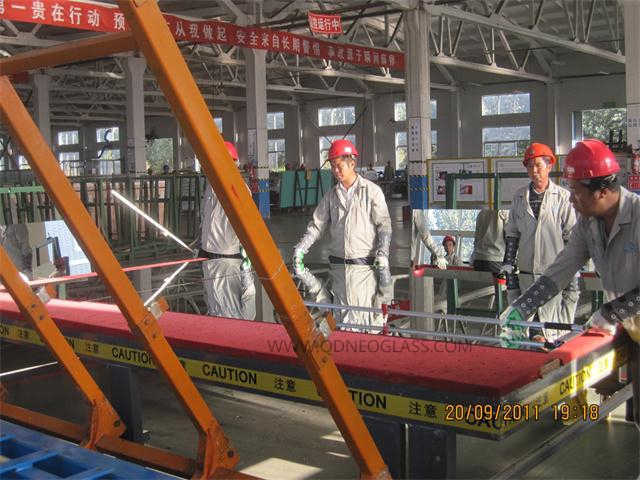 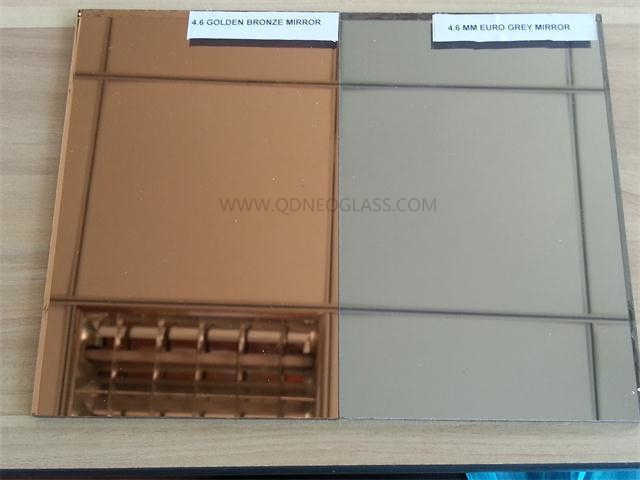 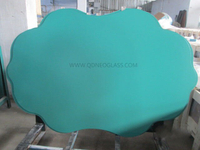 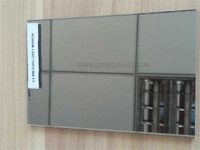 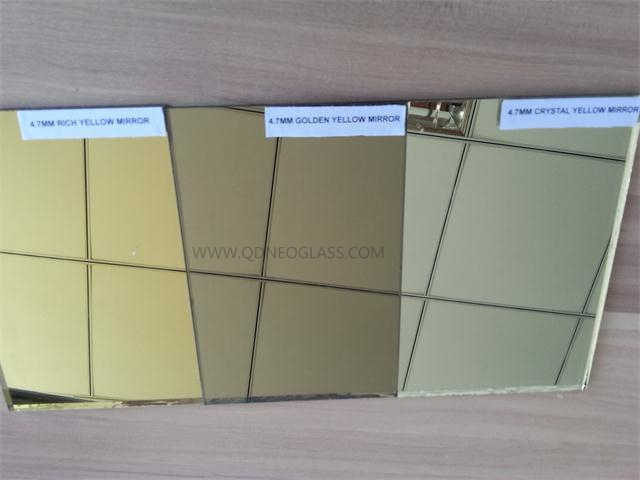 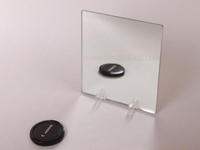 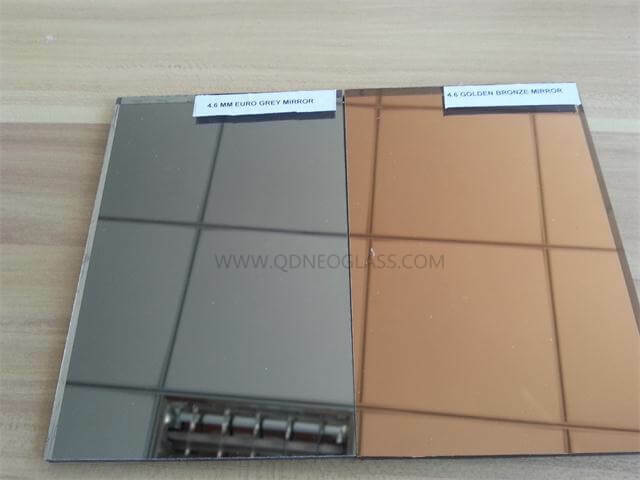 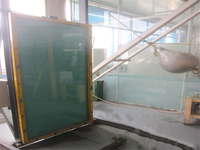 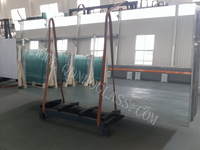 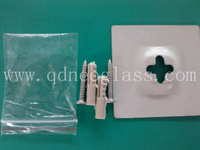 Once mirror is broken, small mirror pieces can be still stick to Vinyl and not spread anywhere or hurt people.Bronze Mirror can be used on Shower room, Sliding Mirror Door, Wardrobe, Decoration, Mirror Wall, Furniture Mirror etc. 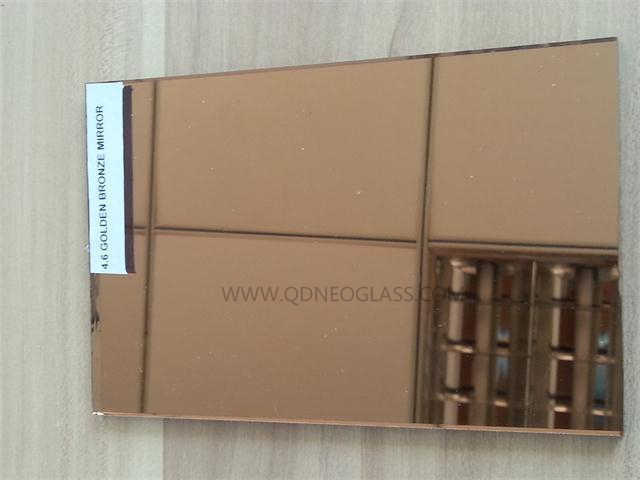 Bronze mirror is indispensable in our life, especially for lady‘s life. 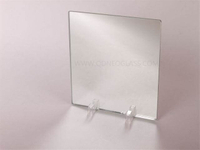 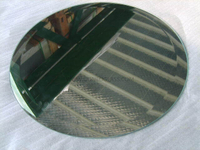 Besides of the use in cosmetics, Silver Mirror can also be used in Mirror Wall, Shower Room, Wardrobe etc.